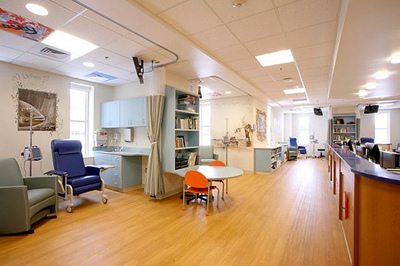 Starting an infusion center is a huge challenge - we will help you make your center profitable. We have worked with dozens of infusion centers throughout the United States - our expertise will ensure success through the complex startup phase. Our team has experience with pharmaceutical manufacturers, hospitals, medical practices and ambulatory infusion centers. We have years of experience in every stage in the development process - we will leverage our expertise to make your startup quickly profitable. Mark Huizenga Systems Consulting will help you with your market analysis, site selection and negotiations with insurance carriers. We help you build your pro-forma and understanding the complex nuances of the different specialty-drug benefit models. Contact us to discuss how we can help you successfully start your infusion center. "I attribute the success of my outpatient infusion center in part to the guidance and expertise provide by Mark. I have been impressed win all my dealing with Mark by his integrity and professionalism. Mark was invaluable in the beginning of my business and I continue to utilize his consulting services on a regular basis."